Project Brief: ‘Proud of me, proud of my community and my City’. We are keen to explore these themes in an exciting way through visual and installation art, with elements of performance. We are looking for artist/s or an arts organisation to work with six schools in Coventry and Warwickshire, all members of The Futures Trust (Multiple Academy Trust), to deliver a programme of high quality arts experiences with a visual/installation art focus, including elements of performance, leading towards a final Celebration Event which uses and celebrates Coventry city centre and City of Culture 2021. If you practice in a visual art form/s only, please still apply as schools may be able to develop their own performance based responses to the visual stimulus your work with the children provides. We envisage that the children will develop confidence in using vocabulary in relation to the art forms, themselves and their identity. We recognise that the arts are excellent in creating a greater understanding of individual and collective identity and in developing cultural capital. You will be working with 3 primary and 3 secondary schools (with a maximum of 2 classes in each) to explore the concept of feeling proud of oneself as an individual, one’s community and the City of Coventry. Each of the schools is keen to develop and strengthen their use of the arts as a rich learning experience for pupils. 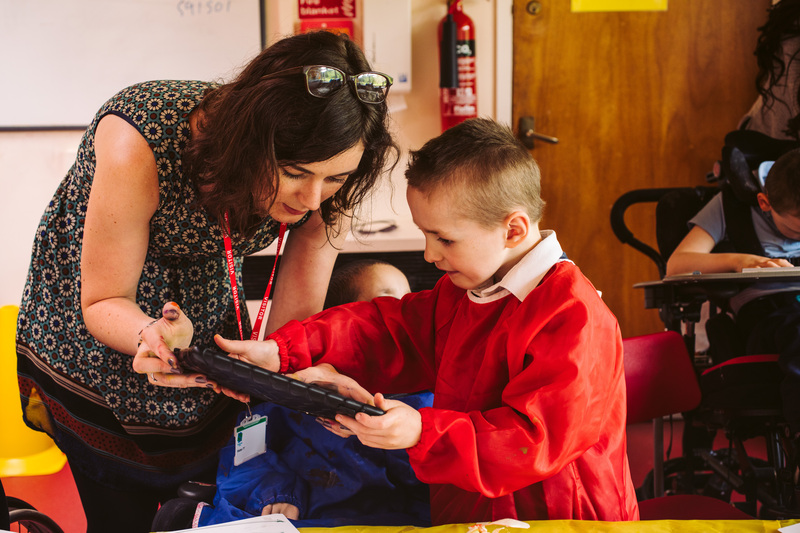 The primary schools are particularly keen to maximise the opportunities for language development that an artist working with their children will offer. We envisage the artist/s will have a visual focus to their practice, with opportunities for performance installation, though we are excited about keeping the art form approaches open in this commission to enable artists/arts organisations to respond with exciting proposals to help shape our ideas. For further details on the commission and how to apply please see our brief here.